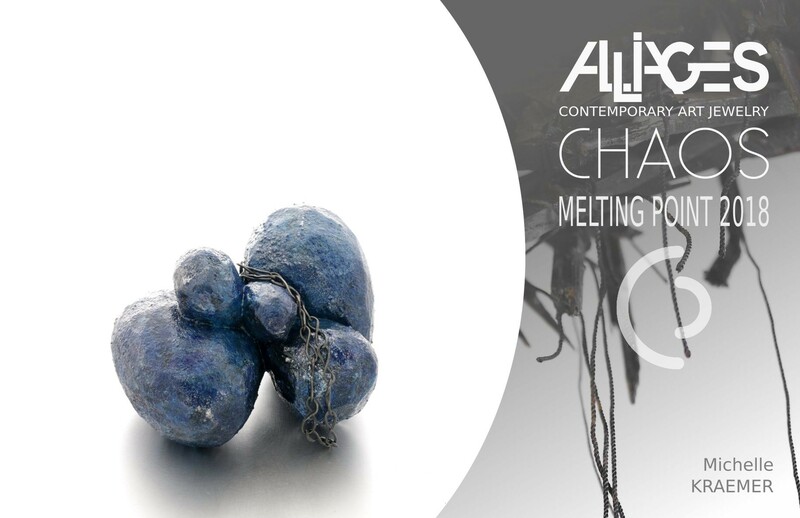 CHAOS, an exhibition proposed by ALLIAGES and curated by Jorge Manilla and Juan Riusech. 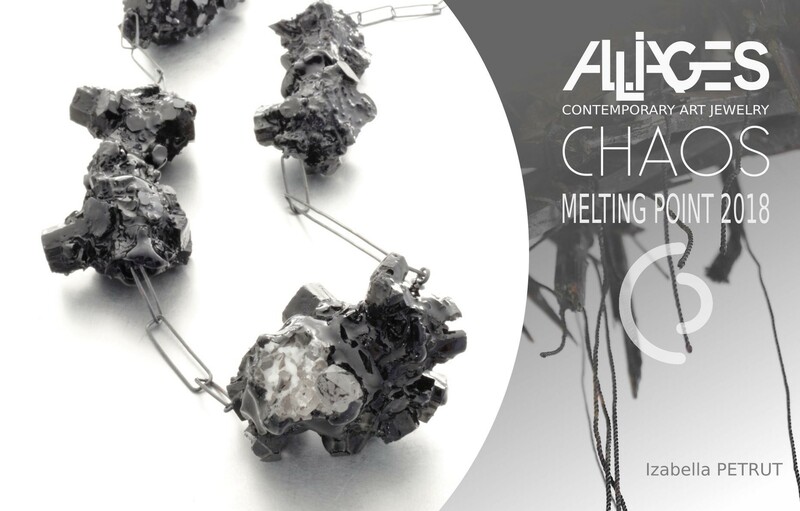 The exhibition will be visible during the Melting Point Jewelry Week at Peris Roca Orfebres, Carrer Bosseria 31, 46001 Valencia, Spain from Thursday April 26th to Saturday April 28th. Gallery open Thursday to Saturday 11-14 & 17-20. 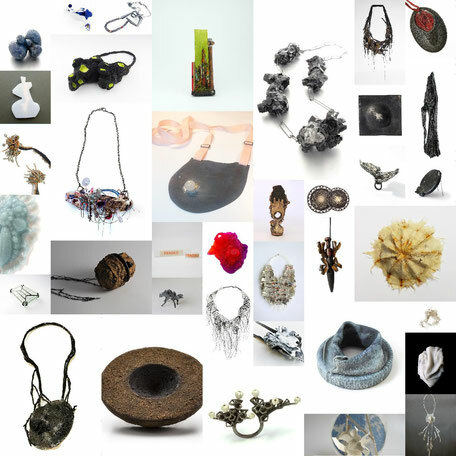 Opening Thursday April 26th, 18-21h. This exhibition has been shown in Lille, France & Munich, Germany.